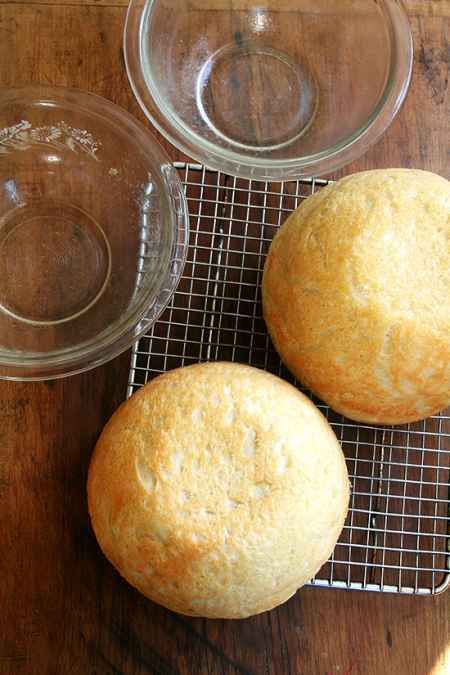 There is nothing like fresh homemade bread. Nothing. Spread a little butter, smear on some cream cheese, dip into a savory sauce, or make a decadent sandwich. All are delicious. 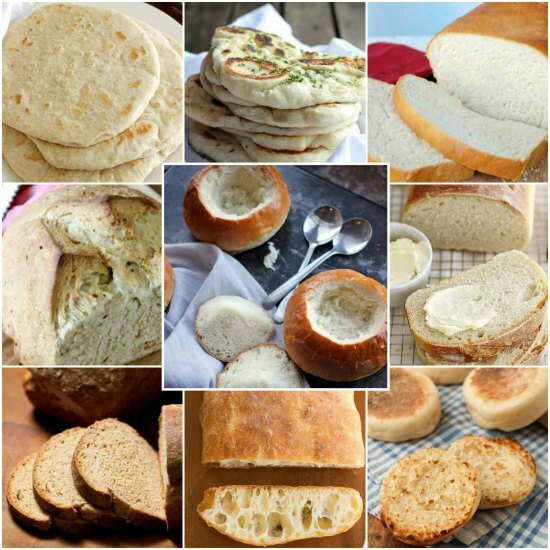 Here are several homemade bread recipes that you will want to make depending on the meals you have planned. Of course it’s perfectly acceptable to make a few loaves or batches and freeze them for later. And you if you are looking for some delicious spreads, try these incredible homemade flavored butter recipes. 1. 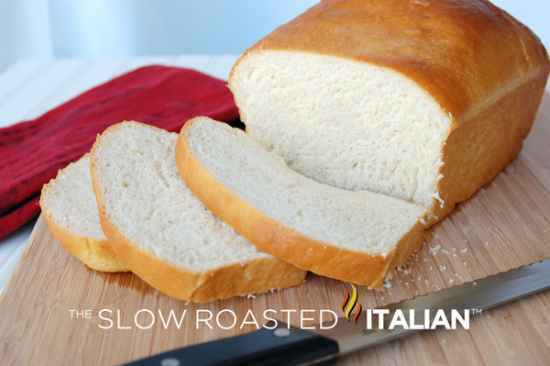 Bake a really tasty no-knead bread. 2. 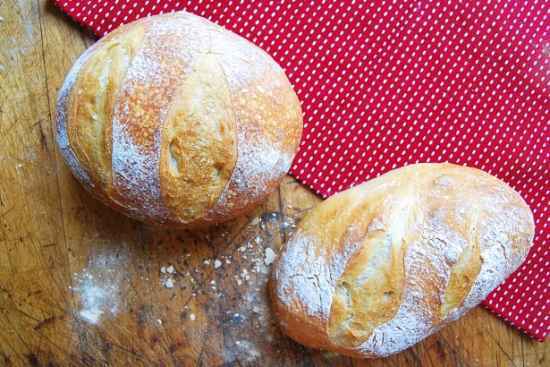 Bake a loaf of peasant bread. It’s super quick and easy, and probably our most favorite. 3. 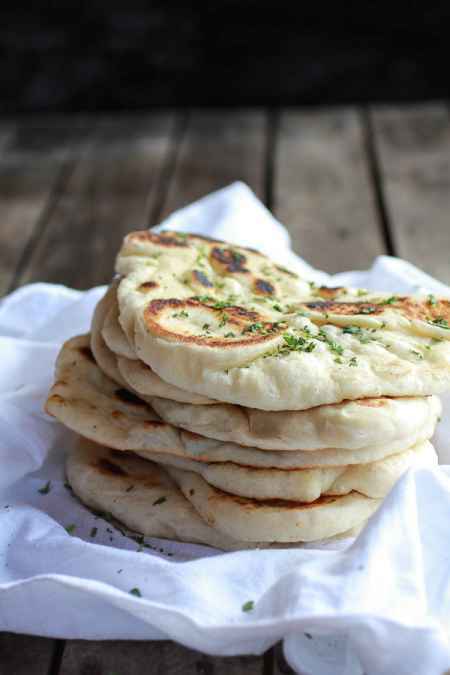 Naan is a fun bread that is easy to make at home. 4. 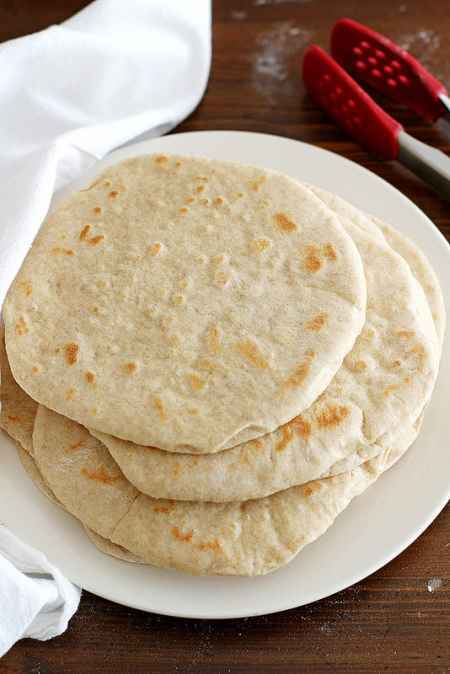 Make some flat bread to use for homemade pizzas. 5. 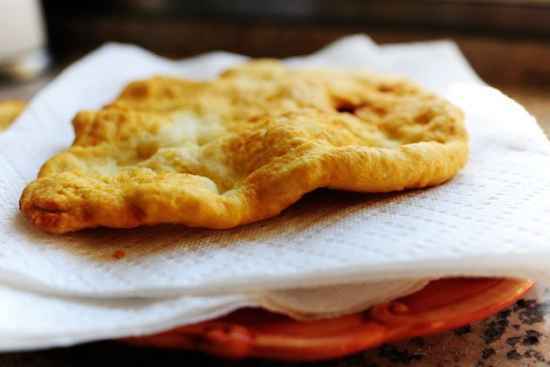 You will love this Indian fry bread recipe. 6. 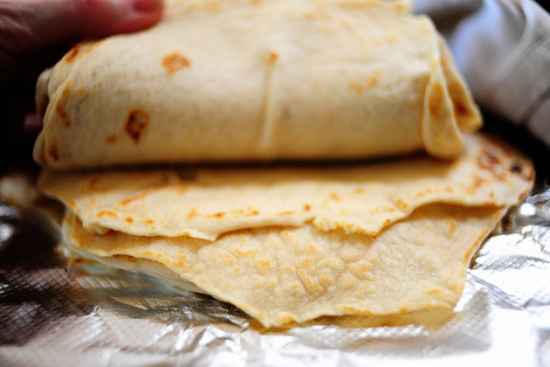 Homemade flour tortillas are perfect for burritos. 7. 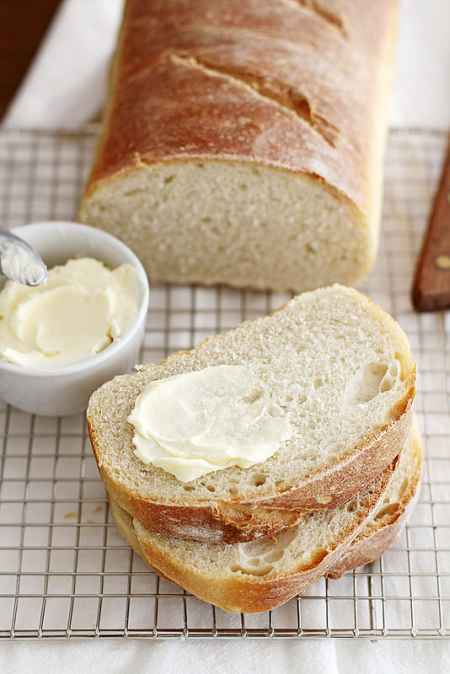 This homemade milk and honey white bread is perfect to slice for sandwiches. 8. 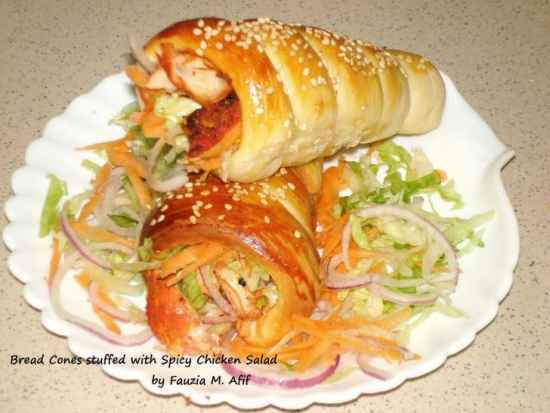 Make bread cones to eat with mac and cheese or other filling. 9. 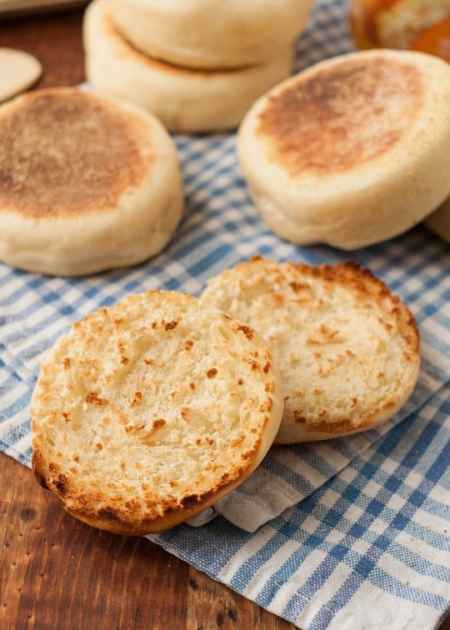 Homemade english muffins are perfect to have with ham and eggs. 10. 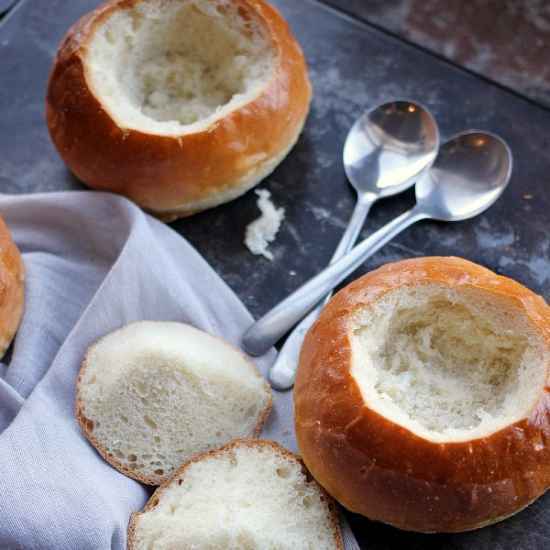 Homemade bread bowls are perfect for soup. 11. Sourdough bread is perfect to have as toast. 12. 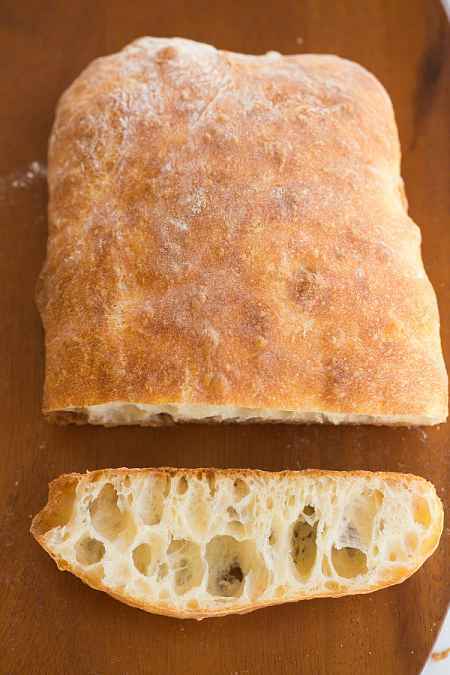 Homemade ciabatta bread is one of the best to have as as a toasted sandwich or with a burger. 13. 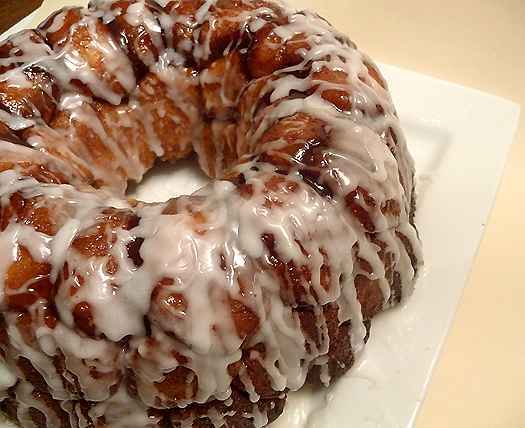 Bake some monkey bread to have with your next family get together. 14. 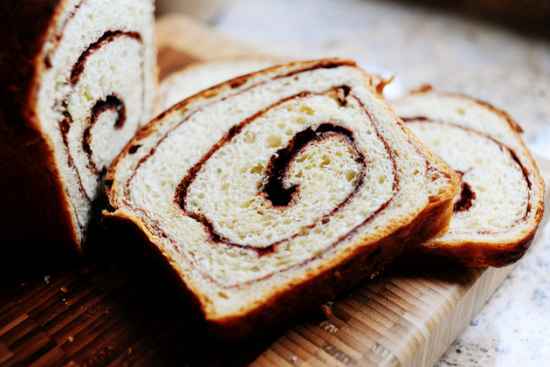 Are you interested in homemade cinnamon swirl bread? 15. 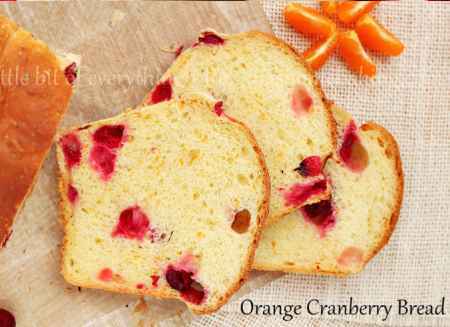 An orange cranberry bread is a fun option for the holidays. 16. Homemade brown sugar bread is really tasty with a cup of coffee. 17. 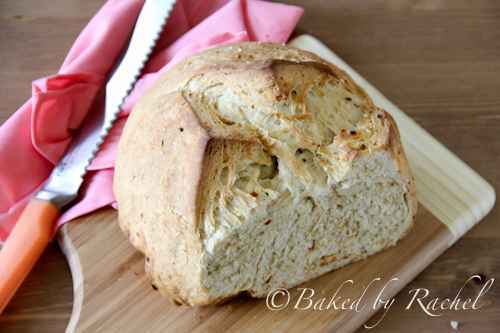 Have you ever had a spicy garlic bread? 18. 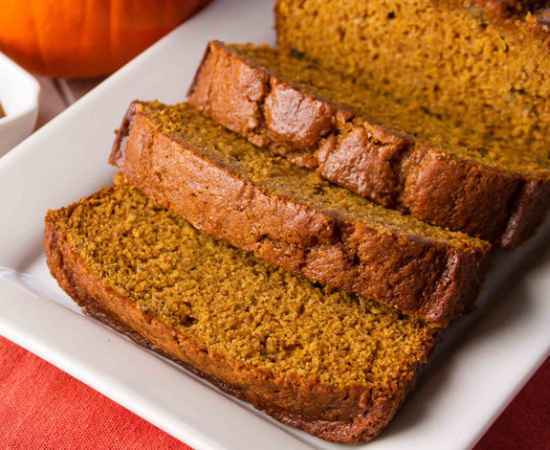 You will just love this homemade pumpkin bread recipe. 19. 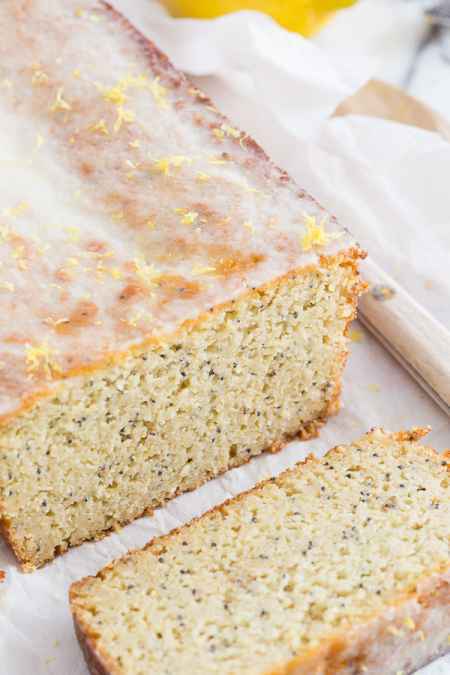 This lemon poppyseed bread could almost double as a tasty dessert. 20. 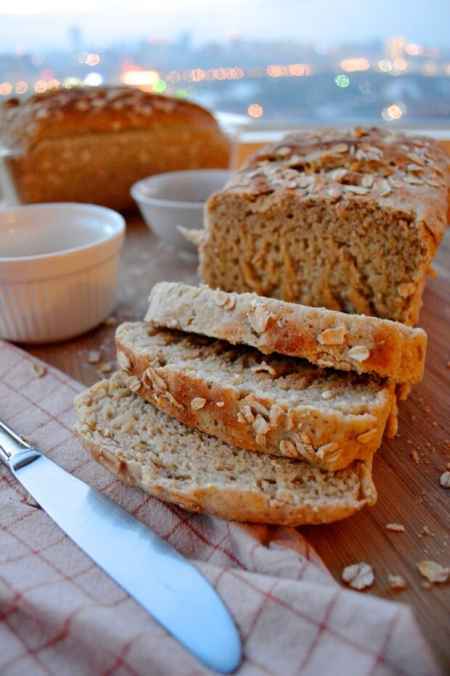 Homemade oatmeal bread is rally tasty when warm with a bit of butter. 21. 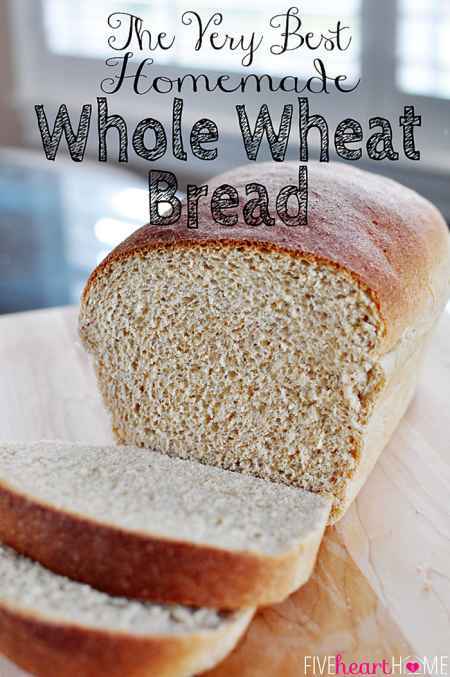 How about baking some healthy whole wheat bread? 22. 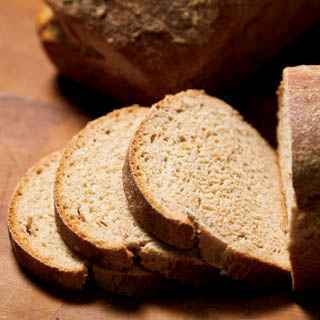 Homemade multi-grain bread is really healthy too. 23. 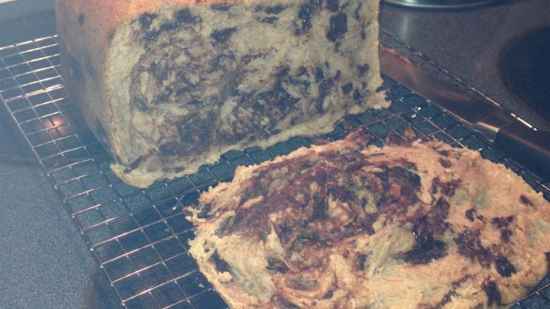 Chocolate chip bread can make a great snack or a sandwich.